We are the study abroad experts at IUPUI. The Study Abroad Office is your go-to resource for information about and help with IUPUI overseas experiences. Part of the Office of International Affairs, we work with students, faculty, staff, and anyone else interested in study abroad at IUPUI. The mission of the IUPUI Study Abroad Office is to enhance all students’ cross-cultural understanding by providing meaningful overseas experiences. We live in a world of interconnected societies, and the need for responsible, global citizens continues to grow. Therefore, it is essential for students across all disciplines, education levels, and personal backgrounds to experience the world beyond the walls of our university and the boundaries of their home country. We strive to meet the individual goals and interests of students by offering a range of study abroad programs that vary by length, language, location, discipline, and pedagogy. These programs challenge students to explore their own values and beliefs while enriching their understanding of others. Particular emphasis is placed on international service learning as a means for students to establish a deep connection with and understanding of their host community. Want to find your ideal overseas experience? Need assistance planning a program? IUPUI committed to increase study abroad participation by 25 percent from 2013-2019 through the Generation Study Abroad initiative. During the 2015-2016 academic year, IUPUI achieved and exceeded this goal. 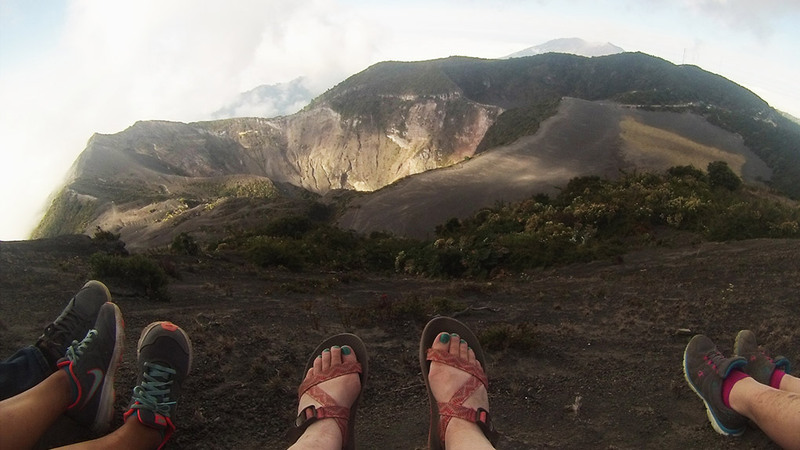 We believe in the power of experiences abroad and are dedicated to make this possible for more IUPUI students. 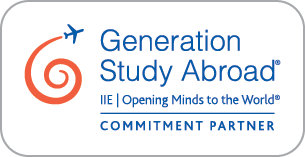 Generation Study Abroad is an initiative of the Institute of International Education.